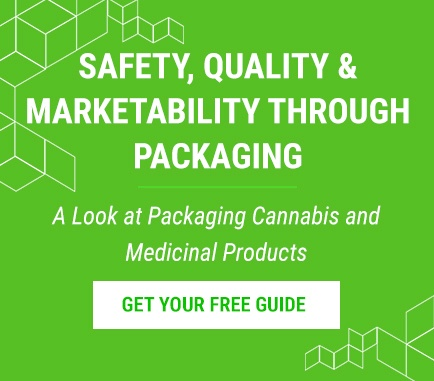 Safety is paramount and child-resistant packaging is a critical ‘must- have’ for the cannabis market. After closely examining the child-resistant (CR) carton solutions cannabis growers/extractors had, our mission was to design something that delivered robust safety, easy user functionality and great aesthetics all at the same time. CR release mechanism located on backside of carton leaving front clear for branding and messaging. Make Your CR Packaging EPIKTM! Our packaging specialists have expansive experience developing packaging that effectively meets industry regulations and standards. We are also familiar with CR packaging guidelines and codes. As an ISO 9001:2015 certified company, we follow rigorous packaging development processes that can help you achieve reliable, safe packaging. Most importantly, our emphasis on collaboration ensures that your packaging vision can be developed into a packaging design that meets even the strictest of industry requirements. 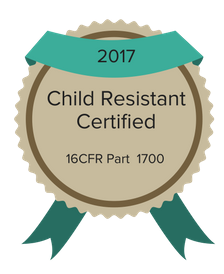 An evolving marketplace that requires child-resistant packaging demands the latest in print technology to stay compliant and ahead of the competition. With a state-of-the-art pressroom featuring advanced presses such as our Press384, we are confident that we can help you bring packaging design from concept to reality without compromising aesthetics. Whatever your packaging challenge is, we’re ready to help. With validation and deep understanding of industry standards, we can make sure your attractive packaging is safe for all.